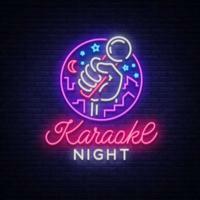 Get up over the hump Wednesdays from 7pm-9pm and more...0 have some fun with the KAFM monthly Karaoke Night. Talented locals will entertain the audience using our exceptional sound system and perform under the lights on stage. Come out for an evening of fun, talent and potential laughs.